Our church is committed to the ongoing work of building the Beloved Community. Check below for ways in which you can celebrate diversity, learn more about injustice and anti-oppression practices, and act to disrupt systems of oppression. Once we have seen the world and savored its beauty, then we know we are called to save it, both for itself and for ourselves. Let us dedicate ourselves to saving this earth. 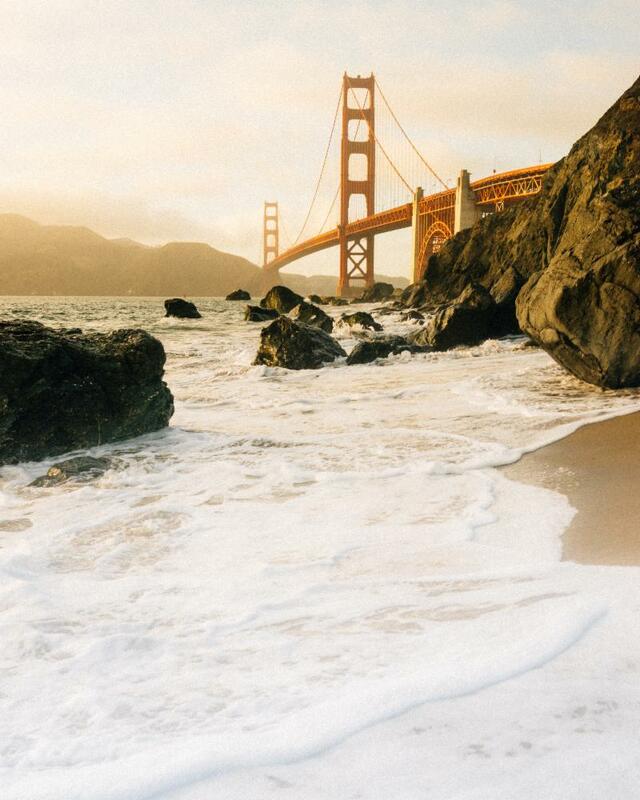 Check out our past sermons here . 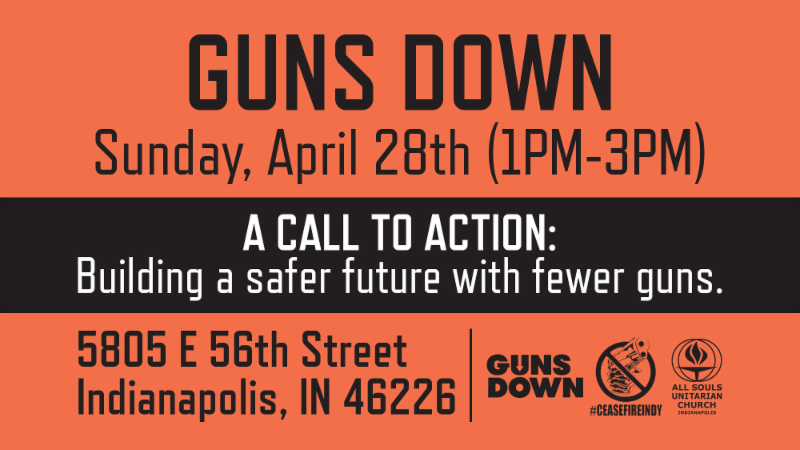 Paula Brooks of the Hoosier Environmental Council will discuss eco-justice issues in Indianapolis. How do environmental, race, and class issues intersect to cause compounding oppressions on those of us who are most marginalized? What does this look like in our own city? Come to find out! Janet Spencer is currently in Nashville, TN helping her daughter through her pregnancy, and would love to hear from us! Mike Vlantis is now in rehab at Hamilton Trace in Fishers. He is busy with PT, OT, and Speech therapy for his swallowing issues or with resting, so visits would be difficult. He would love to have cards or notes of encouragement and his son, John, is able to take them to him. Sally Slowman Middleton was recently diagnosed with pancreatic cancer, and is currently being well-supported by family and friends. She will let us know on here if she needs assistance from us in the future, and is enjoying being present at All Souls on Sundays and singing with the choir. If you would like our community to hold a deep sorrow or joy of yours, or to share with us a significant update in your life, please email Rev. Kayla . Nursery : Nikki and Julia will be in the nursery to care for our littlest UU’s! Would you be willing to serve one Sunday a month in our Nursery, creating a safe, loving, and playful environment for our youngest church members? Join others in service of our little ones. Background check and orientation required. Contact Rev. Sarah Gettie to express interest. 9th - 12th Graders : Animal Rights: Does “Species-ism” exist? 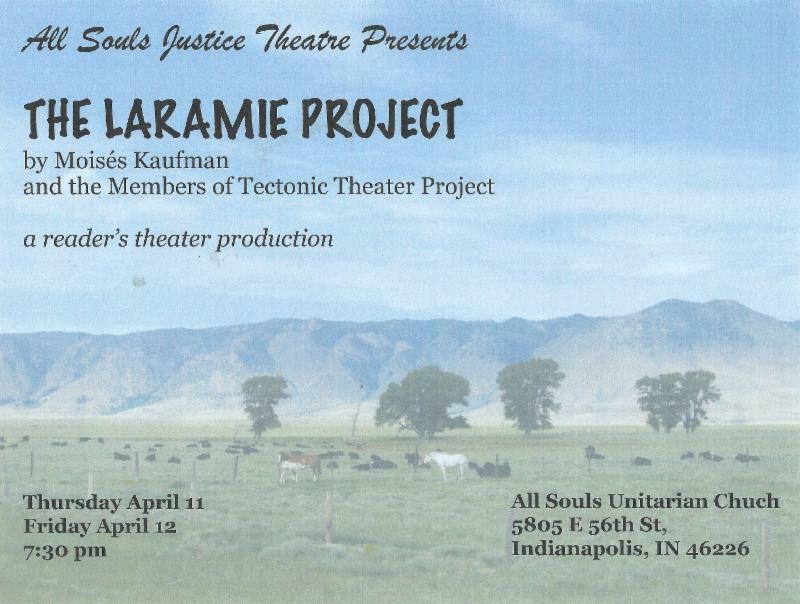 The Laramie Project is a 2000 play by Moisés Kaufman and members of the Tectonic Theater Project (specifically, Leigh Fondakowski, writer-director; Stephen Belber, Greg Pierotti, Barbara Pitts, Stephen Wangh, Amanda Gronich, Sara Lambert, John McAdams, Maude Mitchell, Andy Paris, and Kelli Simpkins) about the reaction to the 1998 murder of gay University of Wyoming student Matthew Shepard in Laramie, Wyoming.The murder was denounced as a hate crime and brought attention to the lack of hate crime laws in various states, including Wyoming. The play draws on hundreds of interviews conducted by the theatre company with inhabitants of the town, company members' own journal entries, and published news reports. Come see members in your All Souls community portray this powerful story. Tickets available here . Tickets also available at the door! Join our regular gatherings for our seniors! We gather for community and sharing twice a month, as a drop-in group. Come once, come twice, come whenever you’d like! The topic for our April 16 meeting will be "Ferenc David, Founder of Unitarianism and Minister in Transylvania" facilitating by Virginia DeFourneaux. This group meets on the first Tuesdays, 12:30-2:00pm at All Souls in the Library. We also meet on the third Tuesdays, 12:30-2:00pm at Westminster Village North. Meet in the lobby of main residence hall building by 12:30pm, and head up together to meeting room. 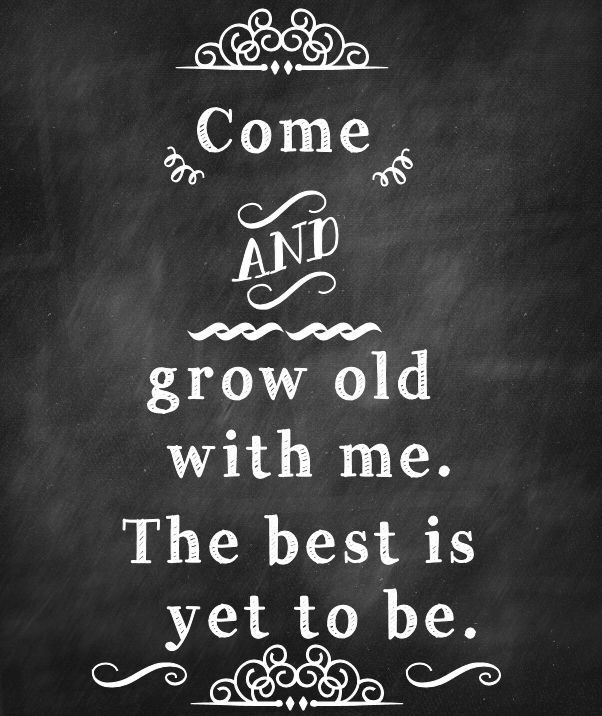 Quote in the photo is by English poet Robert Browning. 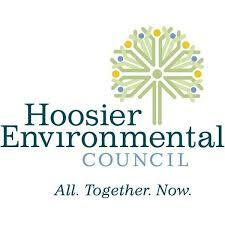 Our Eco-Justice Series will begin on April 14 with the Hoosier Environmental Council at Adult Forum. You can find the information above. On April 28, we will welcome Dr. Elizabeth Kryder-Reid, Professor of Anthropology and Museum Studies at IUPUI, to discuss Indy Environmental Justice History. 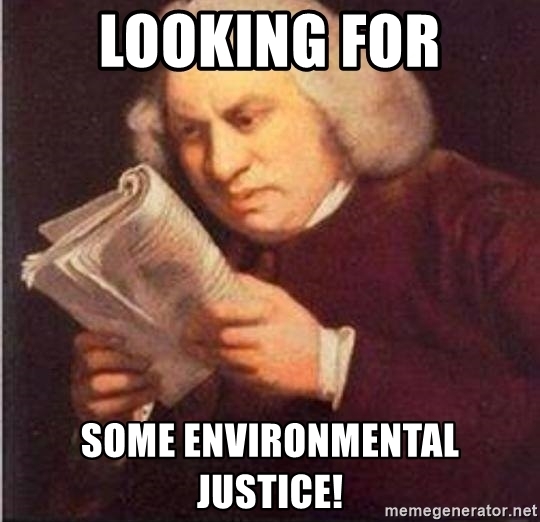 The purpose of Indy Environmental Justice History is to create public humanities projects and experiences that engage people with the history and contemporary issues of environmental justice and climate change in Indianapolis, IN. Faculty and students from IUPUI are partnering with Kheprw Institute and collaborating with community members to create compelling stories about our city's environmental justice history that people can access through exhibits, programs, virtual reality, and their website. Their work is part of the larger Initiative on Environmental and Climate Justice organized by the Humanities Action Lab . The more donations we get, the more we have for the church’s General Operating Fund. Won’t you help us meet our budget? White elephant items – household goods, linens, kitchen ware, lamps, luggage, holiday decorations, furniture, pictures, potted plants, etc. Place donations in the lower level classroom, last door on the left. Please do not place items behind the coatrack. Pick-ups can be arranged for larger items and in special circumstances. Questions? Contact Diane O’Brien . 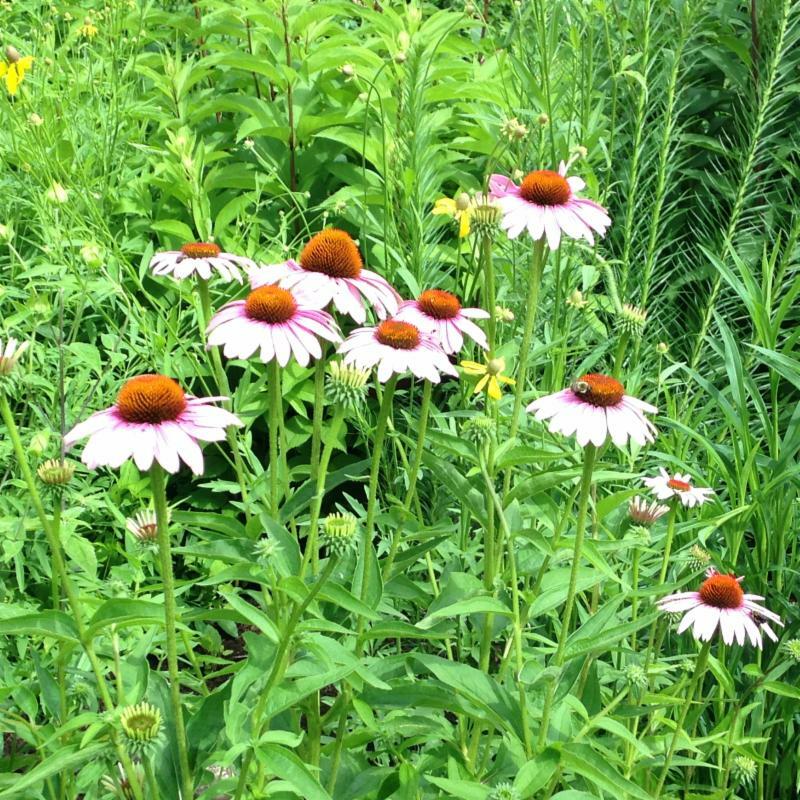 Join the All Souls Butterfly Garden Team! On this team, you can play in the dirt, revel in the plants, and help All Souls host butterflies. Can you give 1-2 hours of your time between now and the end of September? Contact Indra Frank . 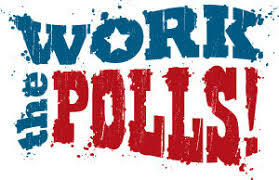 Work the Polls this Primary Season! On Election Day, it takes more than 30,000 poll workers to run Indiana’s 5,500 precincts. Sign up here to help voters at this year's primary election, May 7, 2019. You need to declare your political party preference, be a registered voter, be a resident of the county in which you wish to work and be at least 18 years old. You will earn $70 or more for your work on Election Day. 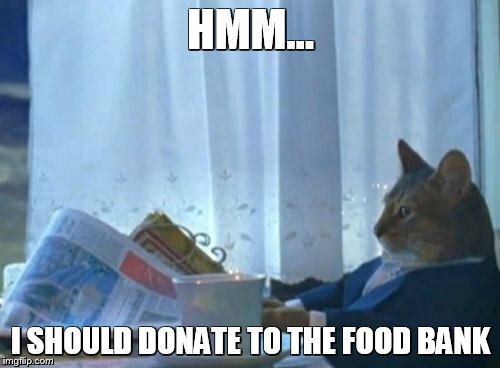 You may keep the money or donate your earnings to charity of your choice. For more questions, visit here . We have a bookstore in the corner of Harris Hall where you can buy various engaging UU books, bumper stickers, mugs, magnets, and tee shirts. 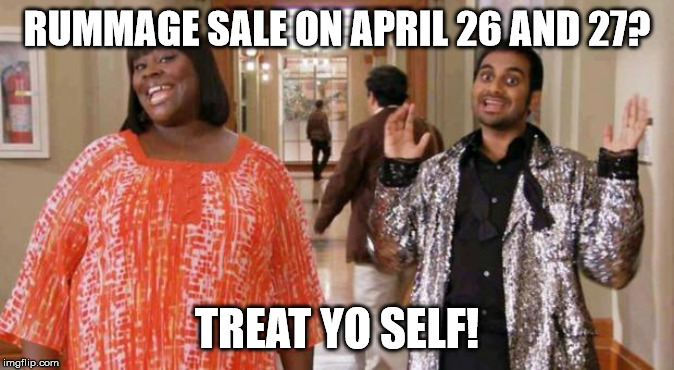 For this month, there will be an additional 75% off all clearance items! Check out Fatherloss by Neil Chethik, mentioned by Rev. Anastassia in week six of our Holy Hogwarts! series, available now in the All Souls Library! A compassionate exploration of how men deal with the deaths of their fathers. 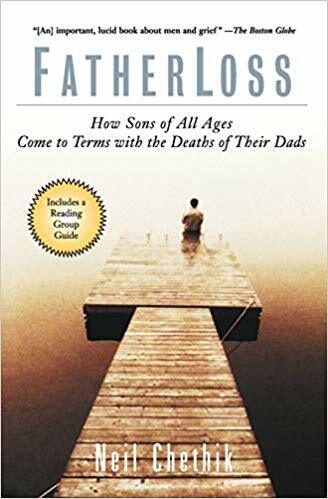 Chethik offers rich portraits of a variety of father-son relationships, and focuses on how the death of a father affects sons differently, depending on when in their lives it occurs. He explores how such cultural figures as Ernest Hemingway, Dwight Eisenhower, and Michael Jordan were affected by the loss of their fathers. Chethik offers fresh insight into the unique male grieving process, encouraging men to share an experience too many have been conditioned to endure in silence. All Souls is hosting a no-questions-asked food pantry organized by some wonderful community members. The pantry is open from 5-7pm on Mondays and Fridays, located downstairs in the old nursery. Donations are welcome and can be left in the food pantry room or in the collection bins under the coat rack. The pantry does have a refrigerator and freezer. We also collect hygiene products. The pantry is available for all members and those in our community that need it. Want a ride? Want to give a ride? Would it be helpful for you to get to church if you carpooled with someone and they could drive you? Would you enjoy carpooling to church with someone who would like a ride? If so, email Rev. Kayla , and she can include you in our Rideshare Ministry!